The Unboxing Experience + discount code! 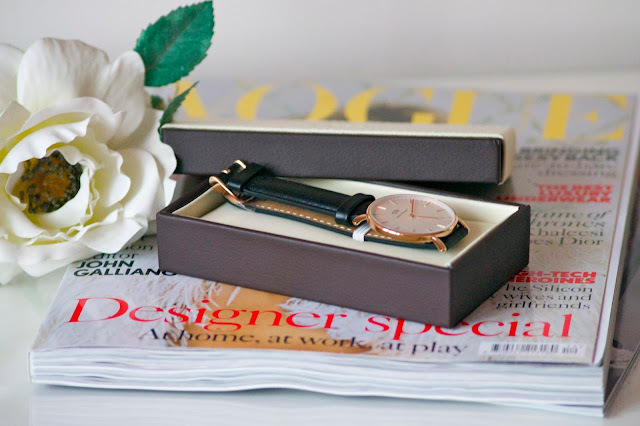 I'm an avid watch wearer so when the brand contacted me I really couldn't wait to receive my choice of the 'Classic Sheffield Lady' watch. 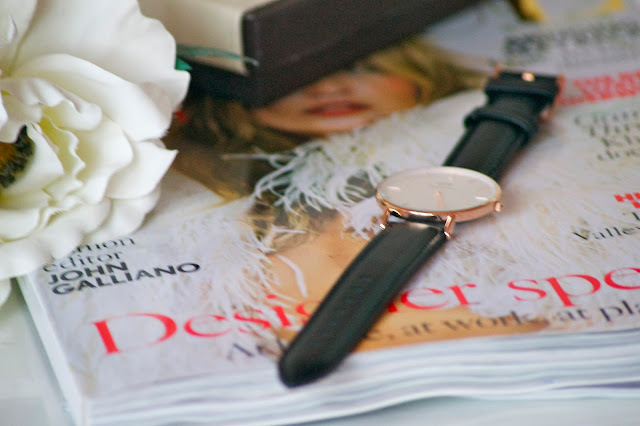 It's such a practical accessory - a simple black leather strap with an eggshell white, rose gold rimmed, face - yet proves to be an exquisitely designed piece perfect for any occasion. 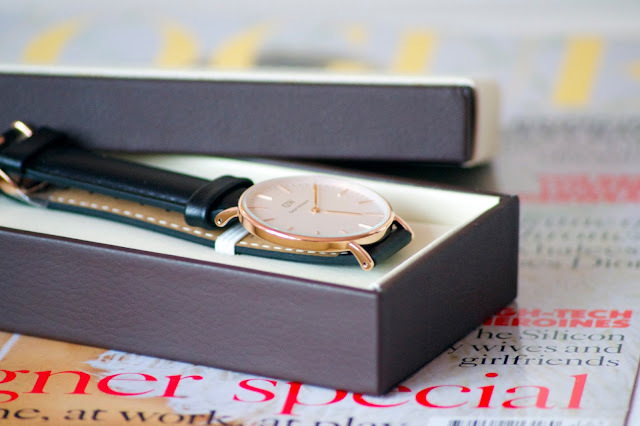 I'm really looking forward to bringing this elegant timepiece to life. 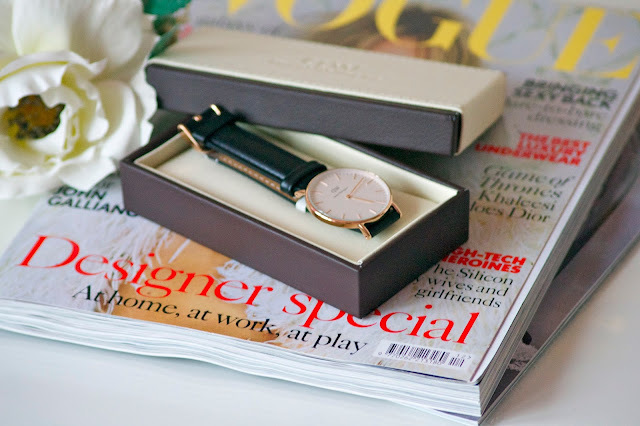 This is such a lovely watch, and I agree the box is so classy. 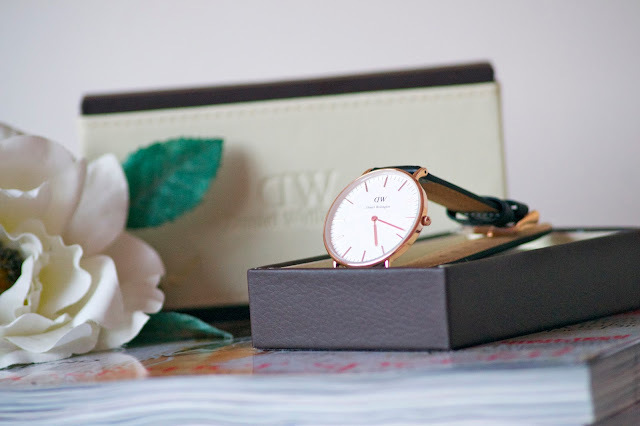 I love Daniel Wellington watches and this one you chose is lovely! That is a gorgeous watch.